Vacation Home Sales in the Tri State Area of Blue Ridge North Georgia, Tennessee, or North Carolina. 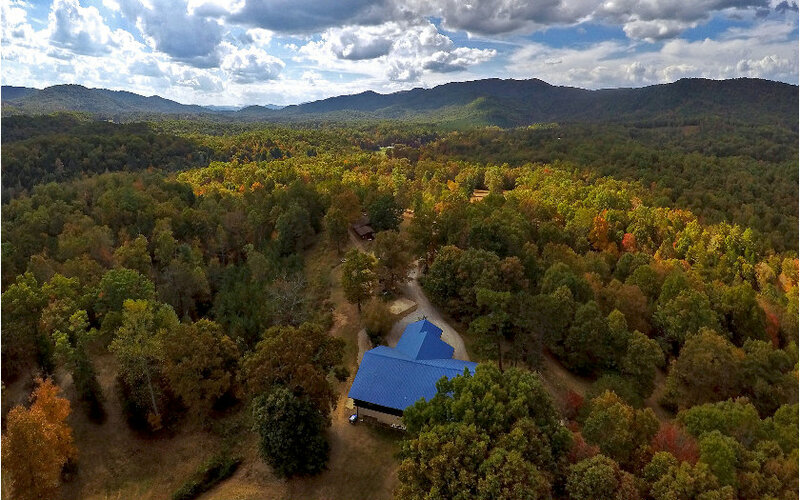 Buying a vacation home in the North Georgia mountains of Blue Ridge, Blairsville, Ellijay or McCaysville or the Ocoee River Area in Tennessee is becoming more and more popular as residents look to get away from the hustle, bustle and stress of city living for the laid back relaxation vacation in the mountains. Since most of us do not have the luxury of being able to maintain or take care of this large investment, a property management company to be your eyes and ears seems the best way to go. Share your beautiful home, help offset the cost of the cabin expenses and rest easy knowing you have someone that values your cabin investment as much as you do. 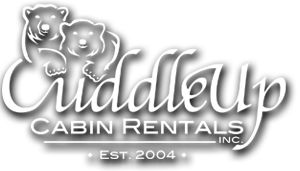 Country Corners Realty LLC is proud to recommend Cuddle Up Cabin Rentals Inc for this important job. Please don't hesitate to reach out should you have further questions.